A 75-year-old woman from Tennessee apparently became confused while driving in Spring Hill Wednesday morning and caused a wrong-way crash on U.S. 19, according to authorities. The Florida Highway Patrol said the woman was driving a Mercury sedan north on U.S. 19 just before 6:30 a.m. when she tried to execute a left turn at Forest Oaks Boulevard. Troopers said that while attempting that turn, the woman became disoriented and began driving northbound in the southbound lanes of U.S. 19. The woman’s vehicle collided with a southbound Chevrolet sedan, driven by a 42-year-old Spring Hill woman. Both women involved in the crash suffered injuries. Troopers reported that portions of the southbound lanes of the highway were closed for more than an hour. Wrong-way driving accidents are a bigger problem that most people think. These crashes are a major issue mostly due to their severity. 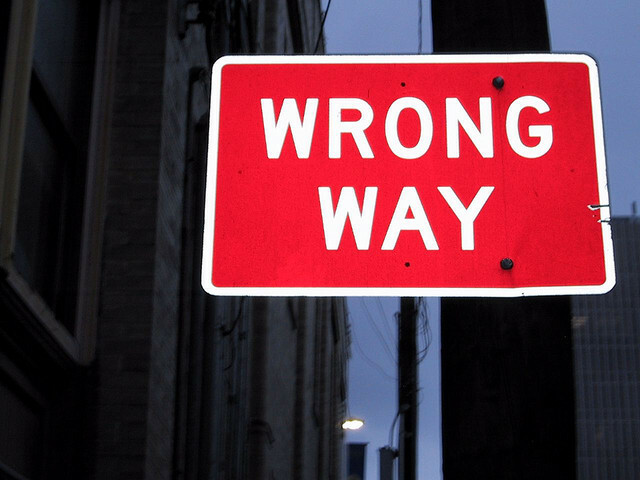 In general, wrong-way collisions usually result in head-on crashes that in most instances, involve fatalities. These wrecks are also a problem because they are difficult to prevent. From the driver’s perspective, a majority of these accidents are caused by confusion because the driver is either drunk or because the driver is elderly and confused. While these collisions can be prevented by better road designs, the unfortunate reality is that these wrecks are generally hard to prevent. From a victim’s perspective, wrong-way crashes are equally hard to prevent. The oncoming driver is obviously unanticipated and there is usually very little time to react. If you have been the victim of a wrong-way crash, or have lost someone you love in a wrong-way driving incident, a Hernando County Auto Accident Attorney at Whittel & Melton can help you determine how best to proceed. We can help you understand your legal rights and what options are available to you. Call us today at 352-666-2121 or contact us online for a free consultation.